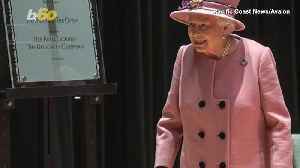 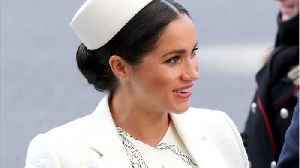 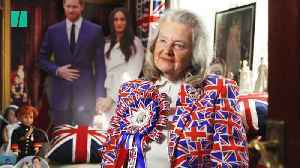 One News Page > News Videos > Will Royals Harry and Meghan seek &apos;normality&apos; for their baby? 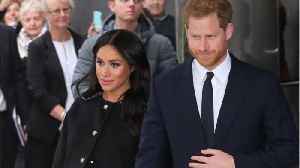 Will Royals Harry and Meghan seek &apos;normality&apos; for their baby? 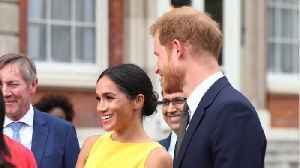 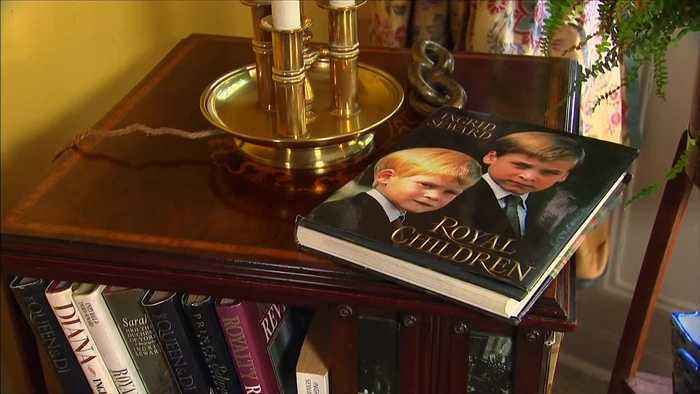 With the birth of his first child expected next month, Queen Elizabeth&apos;s grandson Prince Harry and his wife Meghan will have to decide how &quot;normal&quot; a life they want the future seventh-in-line to the British crown to have.